← Sorry ‘fun-loving’ doesn’t compute. This was originally posted on the ‘kwench blog. 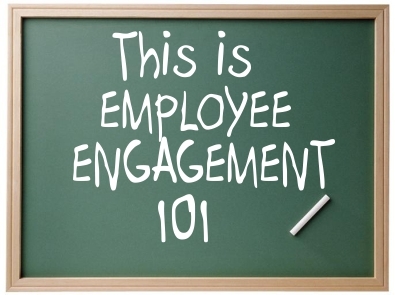 By now, you must be wondering how to identify how many people in your team are disengaged or unhappy. Its time to stop wondering and start acting. You could write a proposal to senior management for budget to get in an expert to do extensive surveys, establish a team of data scientists and behavioral experts to run analytics on employee engagement levels in your team by pulling out every bit of information and looking for patterns or you could do the following six things, starting right now.